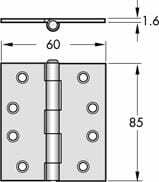 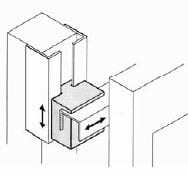 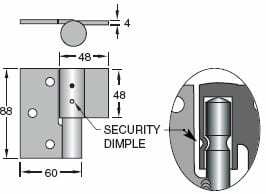 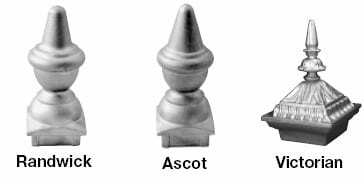 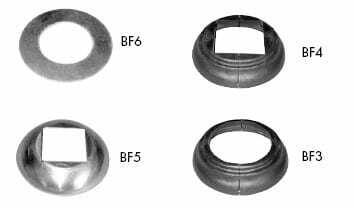 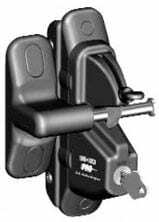 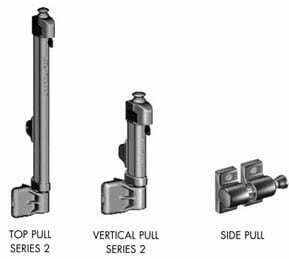 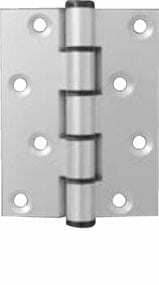 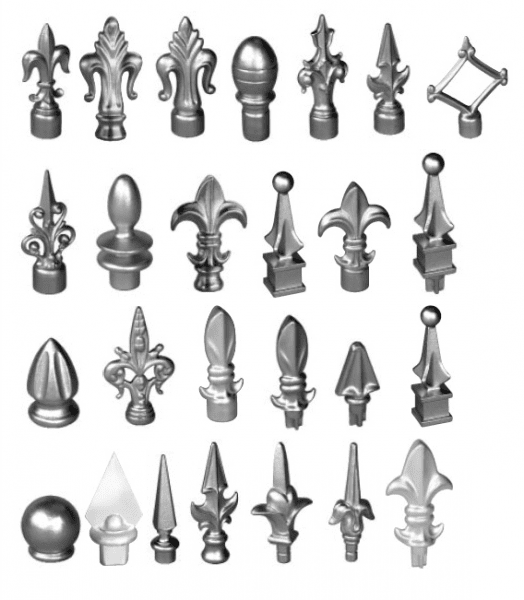 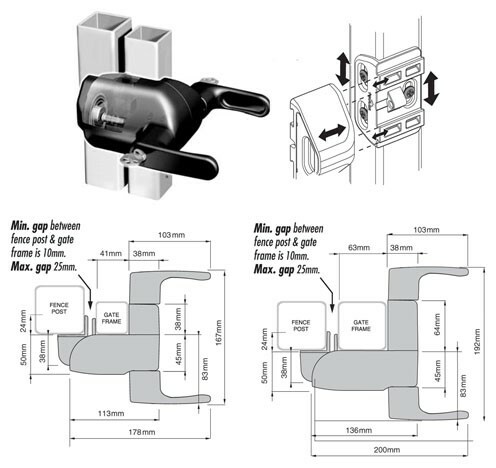 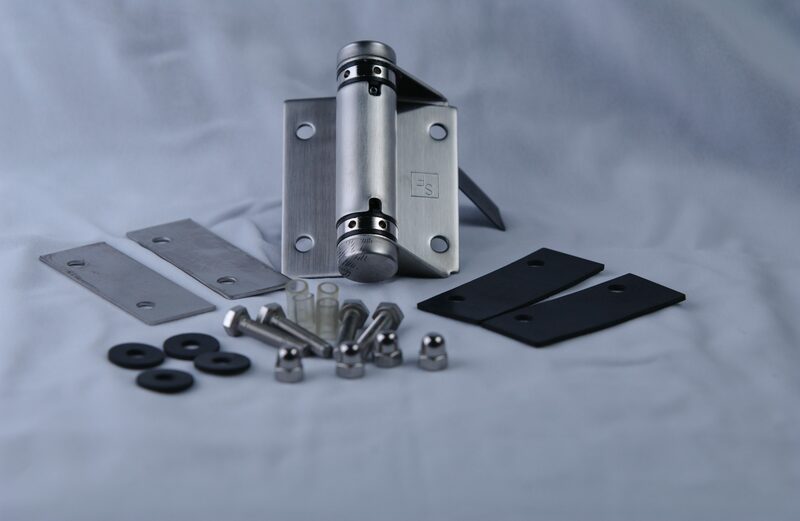 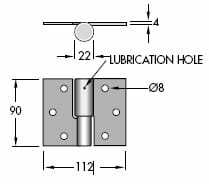 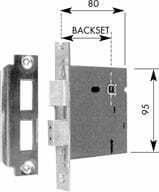 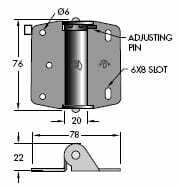 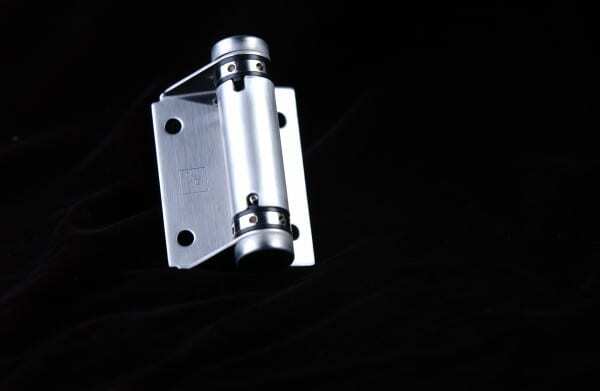 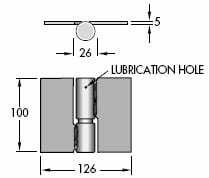 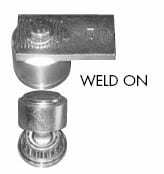 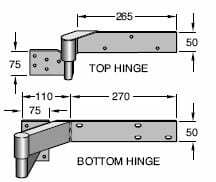 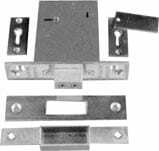 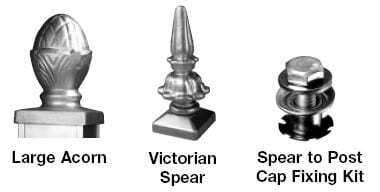 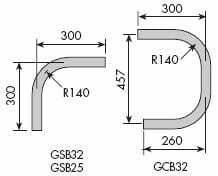 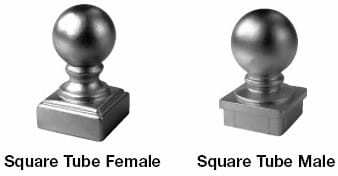 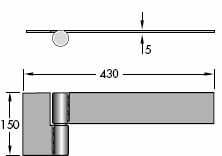 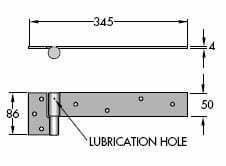 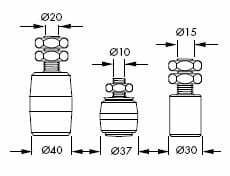 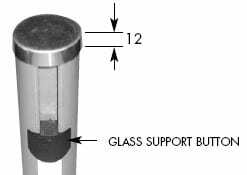 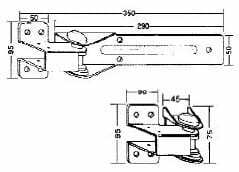 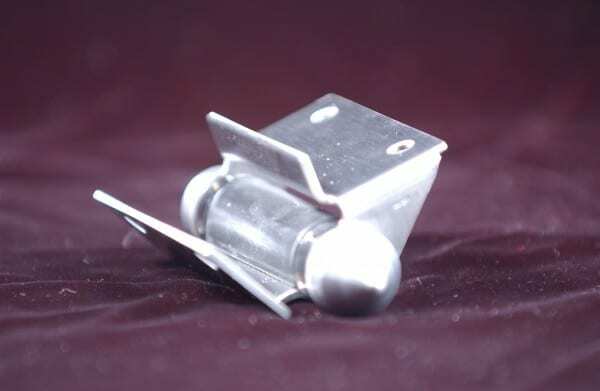 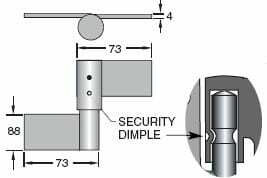 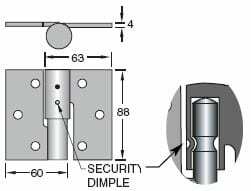 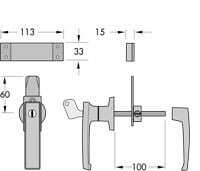 Singh Fabrication also stocks all accessories from shrouds for fixing panels, Dyna Bolt and Chemset anchors through to your gate accessories such as Magna Latches and self-closing Hinges. 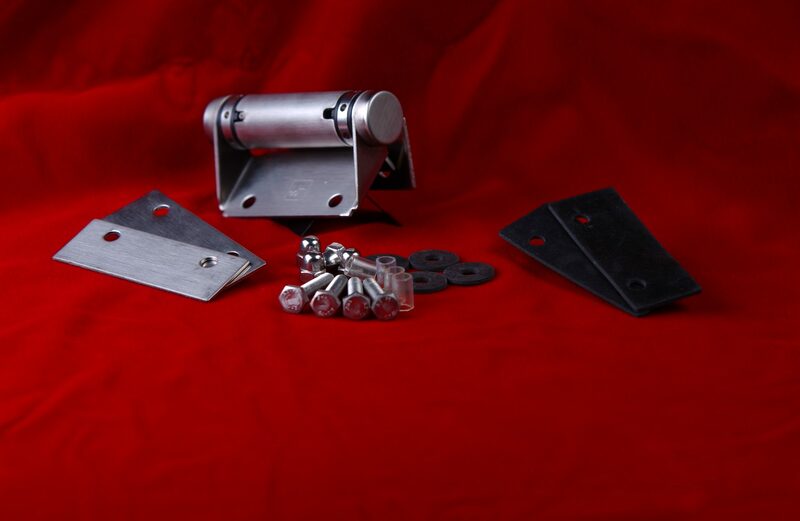 Just ask us and we will find for you. 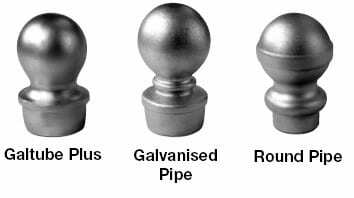 We also carry a large range of products in our Trade store at Rocklea.